A verb is a necessary part of every sentence. Every subject must have a verb. How do you recognize a verb? An action verb tells what the subject of the sentence is doing. Sentence: Sharon goes to the party. Know an action verb when you see one. Walter plays tennis like a champion. Playing is something that Walter can do. A linking verb connects the subject to a noun or adjective in the predicate. Sentence: Jack and James were the ball boys at the tennis game. Know a linking verb when you see one. Jean is a trainee nurse. Ising isn’t something that Jean can do. Manatees are often injured by speedboats. Areing isn’t something that manatees can do. Are is connecting the subject, manatees, to something said about them, that they are often injured by speedboats. 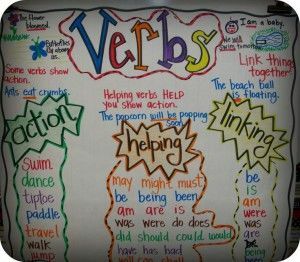 The following verbs are true linking verbs: any form of the verb be [am, were, has been, are being, might have been, etc. ], become, and seem. These true linking verbs are always linking verbs. Then there are verbs that can perform both action and linking functions: appear, feel, grow, look, prove, remain, smell, sound, taste, and turn. Sometimes these verbs are linking verbs; sometimes they are action verbs. Their function in a sentence decides what you should call them. 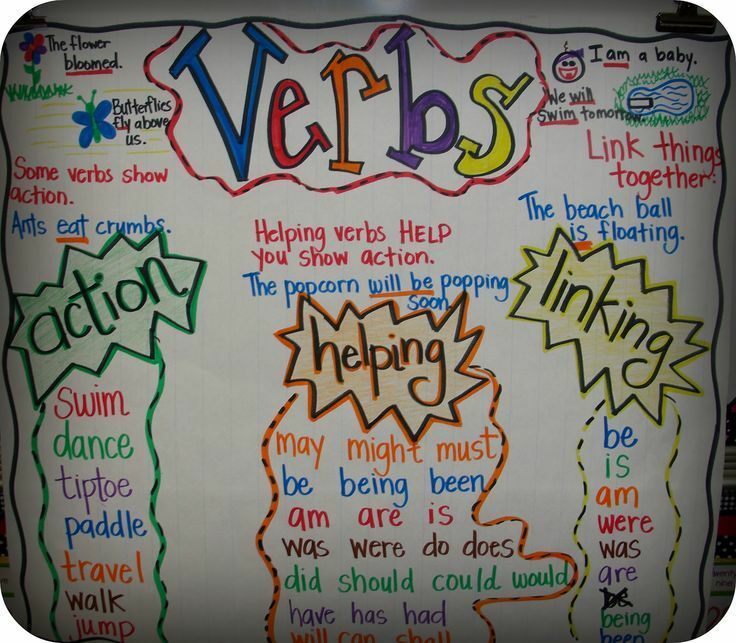 How do you tell when they are action verbs and when they are linking verbs? If you can substitute am, is, or are for the verb and the sentence still sounds logical, you have a linking verb on your hands. But if, after the substitution, the sentence makes no sense, you are dealing with an action verb. Demi tasted the chocolate pudding. Demi is the chocolate pudding? No. In this sentence then, tasted is an action verb. The math question looked confusing. The math question is confusing? Yes. So looked is a linking verb. During the winter, our hamsters mostly sleep and eat. Can you during? Can you the? Can you the? Can you winter? Can you my? Can you hamster, or mostly? No, you cannot! Can you sleep? You sure can! And can you eat? No problem! In the sentence above, therefore, there are two action verbs: sleep and eat.